Successful incompatible blood group kidney transplant has brought new ray of hope for the patients with kidney failure who are unable to undergo transplant due to non-availability of matching blood-group kidney donor. In cases of failure, first option of kidney transplant is via family donor. In some cases kidneys don not match within family then second option is of kidney transplant via donor swapping between two families. 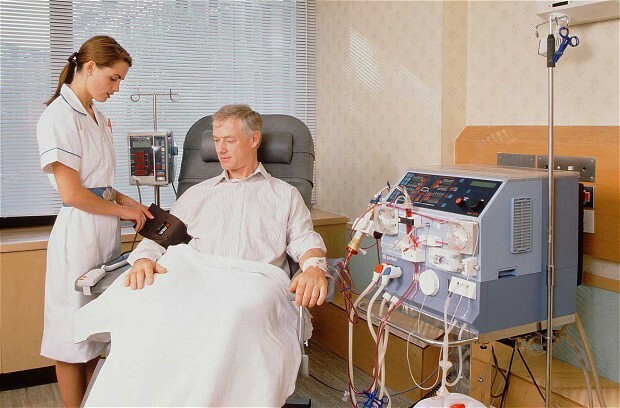 But if somebody is not able to find third option his or her life becomes very difficult because to survive on dialysis is in itself a nightmare. Medical research has now even broken these barriers. There were situations in which patients of kidney failure would have a donor in the family but their blood groups do not match, so technically and medically kidney transplant was not possible. But now we have potent and advanced medicines with the help of which we can do even the non-blood group matched kidney transplants known as ABO incompatible kidney transplantation. This is changing the entire scenario for patients of kidney transplantation. SafeMedTrip affiliated hospitals in India have now introduced an incompatible blood-group kidney transplant, “ABO incompatible Kidney transplant”, to give hope to hundreds of kidney patients waiting for a transplant in the absence of a donor with a matching blood group. “Initially there were situations in which the patients of kidney failure would have a family donor, but their blood groups do not match, so medically, kidney transplant was not possible. But now we have potent and advanced medicines with the help of which we can do even the non-blood group matched kidney-transplantation. The patient is put on considerably high doses of immuno suppressants as compared to the patients who undergo compatible transplants. They are also put on IVIG (intravenous immunoglobulin)”. 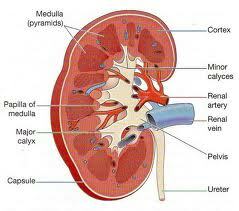 The prevalence of kidney disease is increasing dramatically. 8% to 10% of the adult population has some form of kidney damage and every year millions die prematurely of complications related to Chronic Kidney Diseases (CKD). In both developed and developing countries diabetes, hypertension and heart disease are the most common causes of CKD, especially in the aging populations.